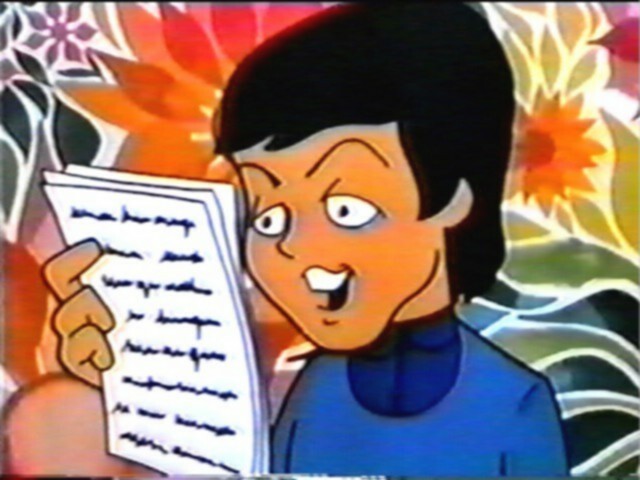 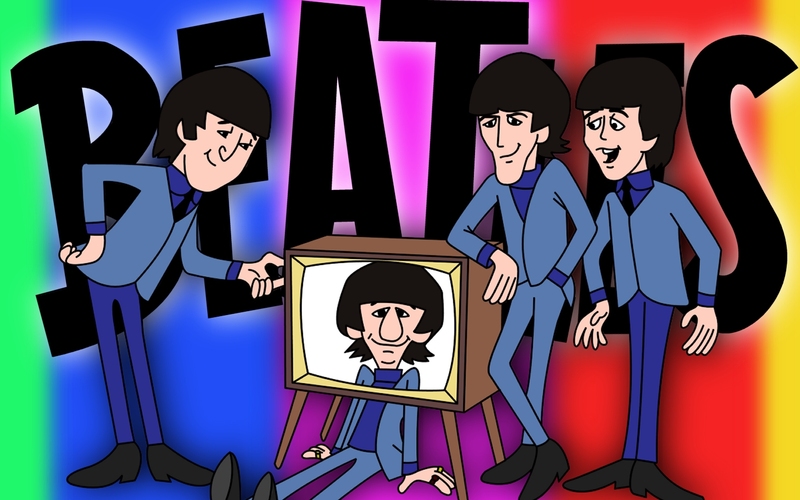 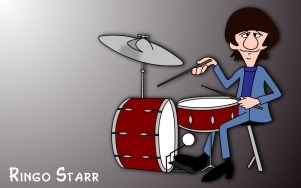 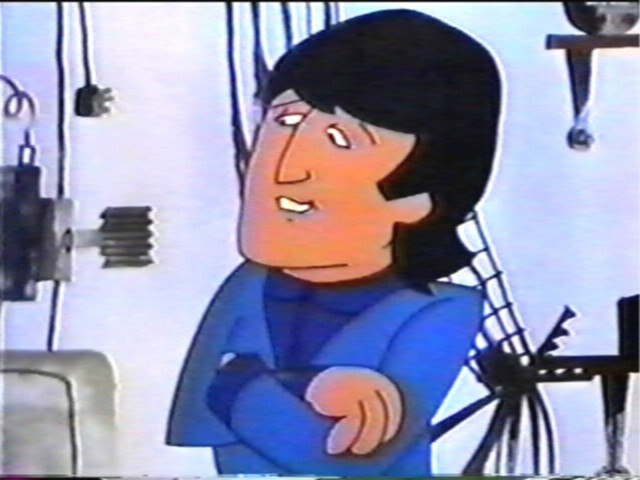 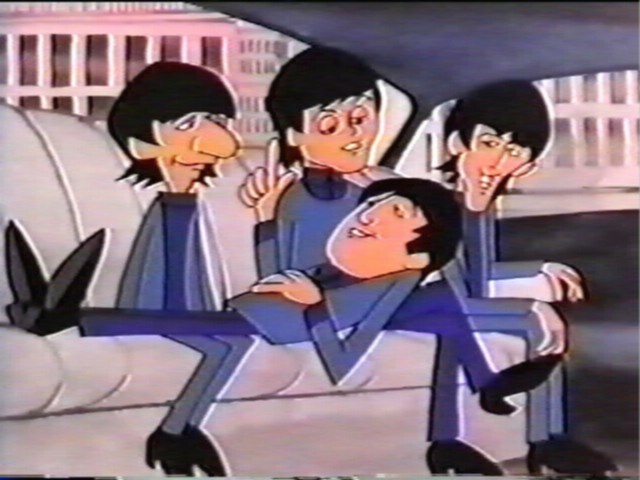 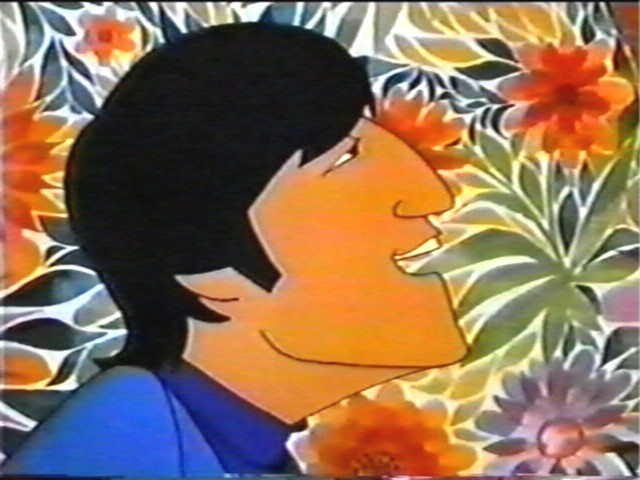 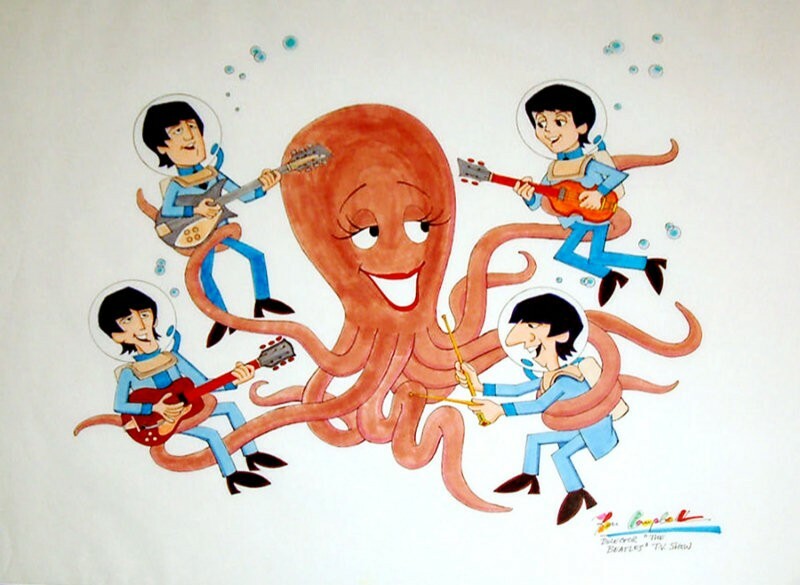 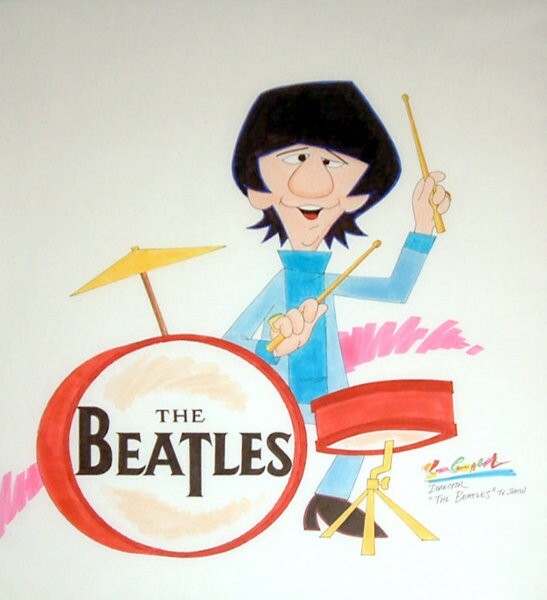 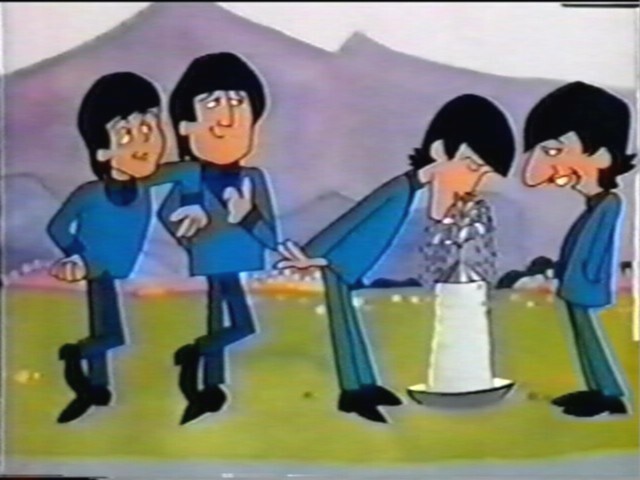 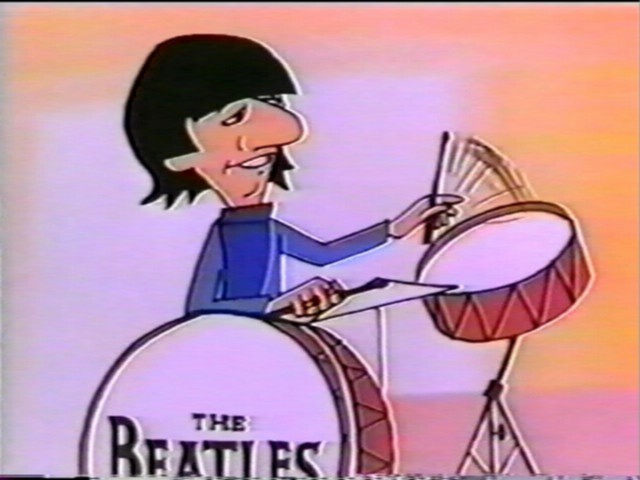 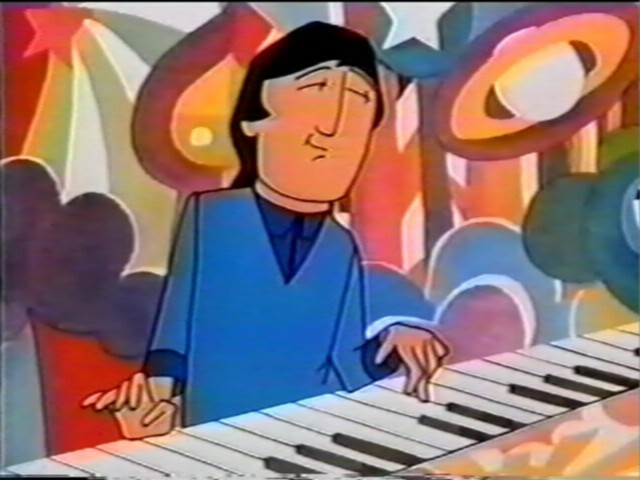 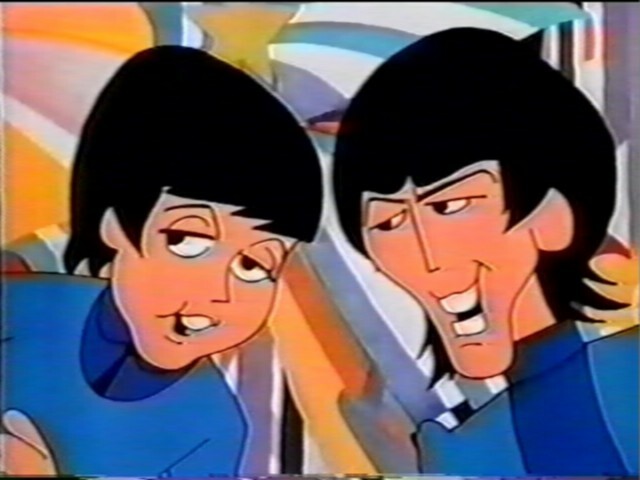 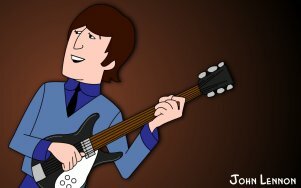 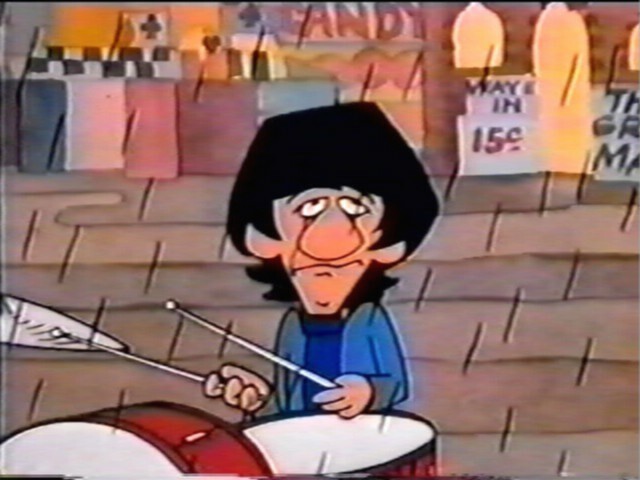 The Beatles cartoons were screened in the US from September 25, 1965 to April 20, 1969 on ABC Television. 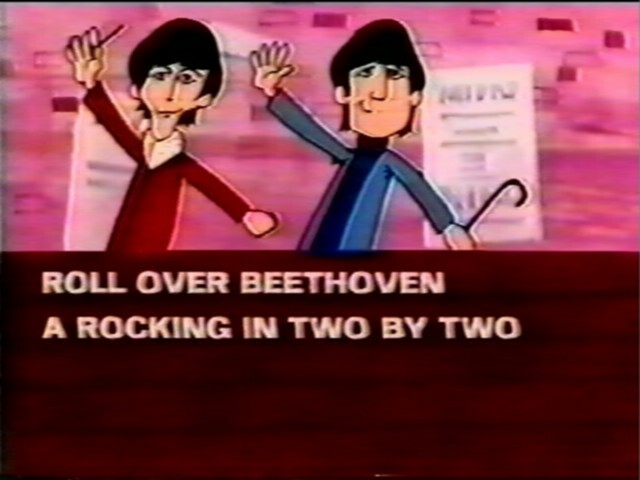 They were then seen in syndication and overseas. 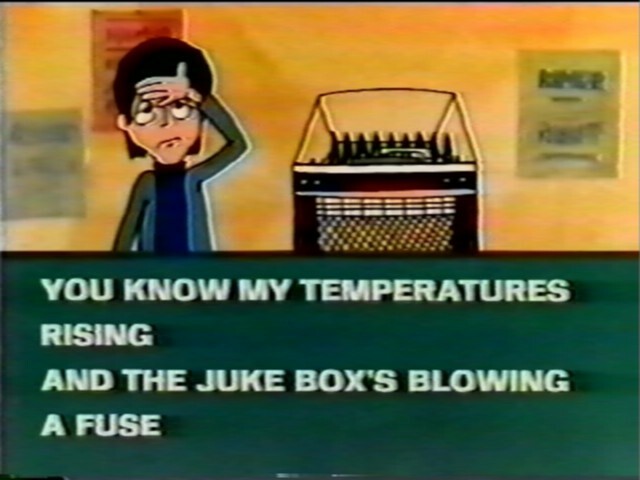 The series was also repeated in the US in 1986 and 1987 on MTV. 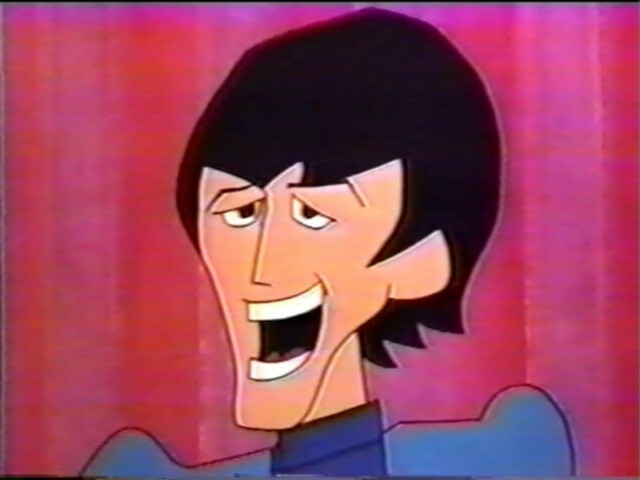 Al Brodax and his King Features team created the cartoon series in New York. 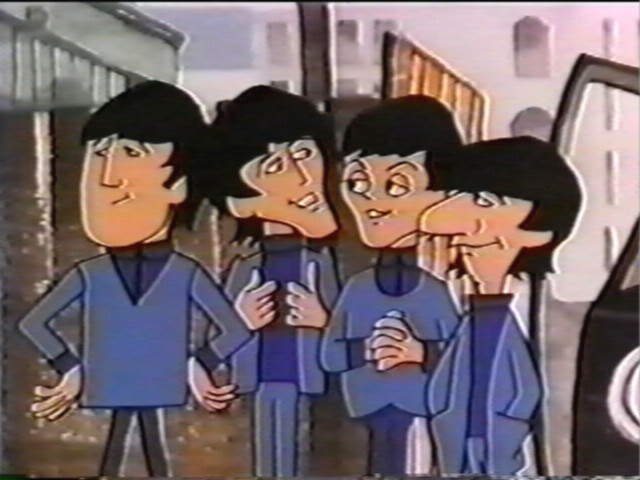 Due to time constraints, three other studios were subcontracted to help. 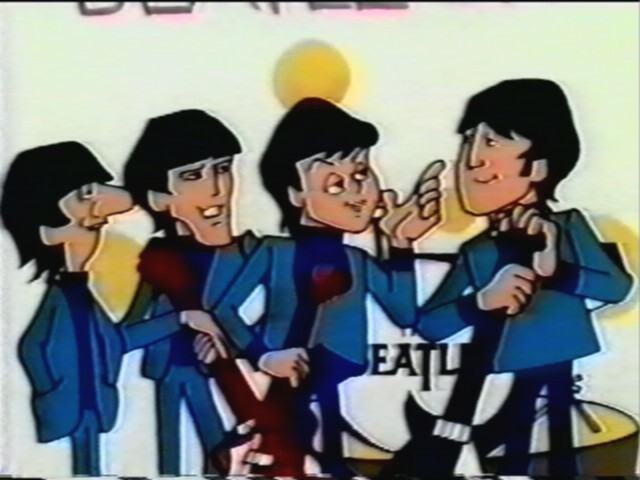 They were Artransa Park in Australia, Cine-Centrum in Holland, and CanaWest in Vancouver, BC. 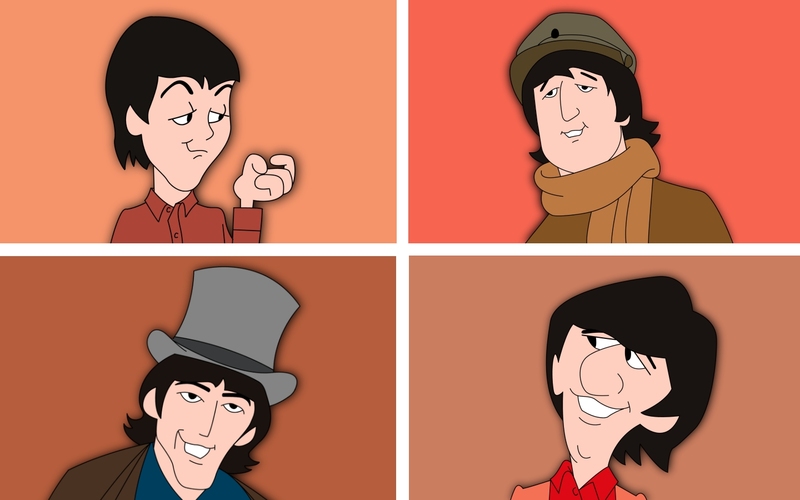 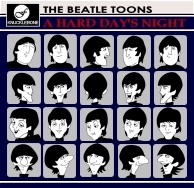 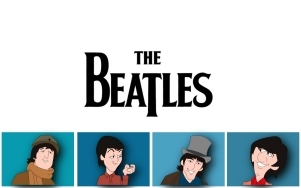 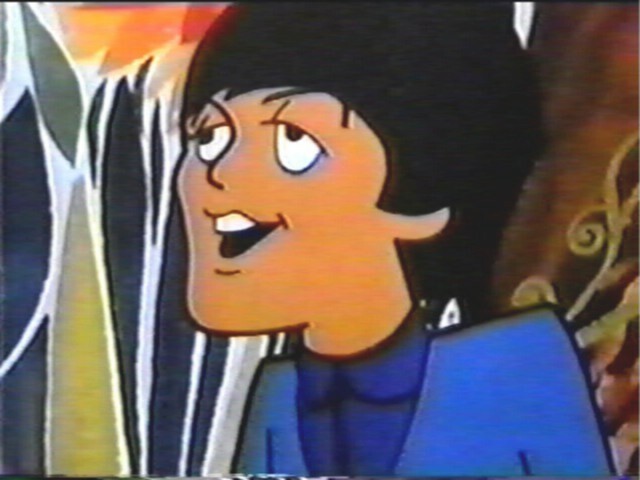 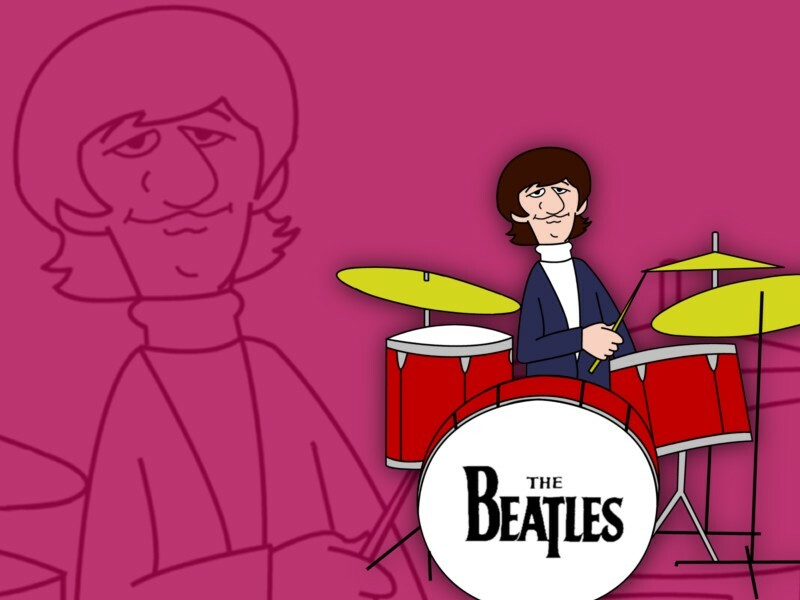 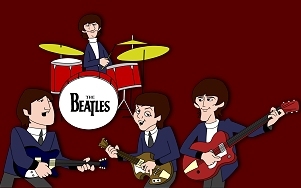 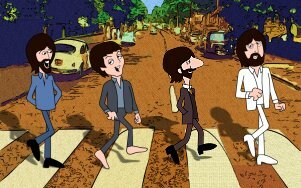 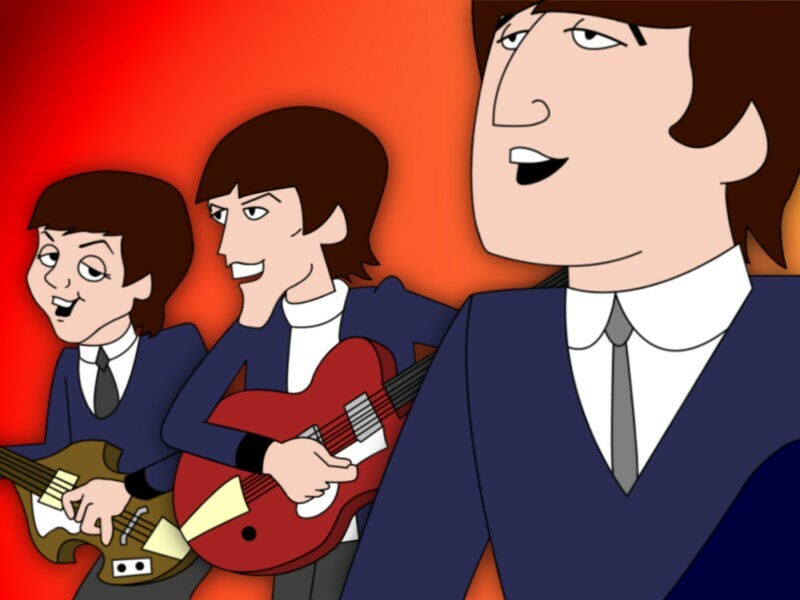 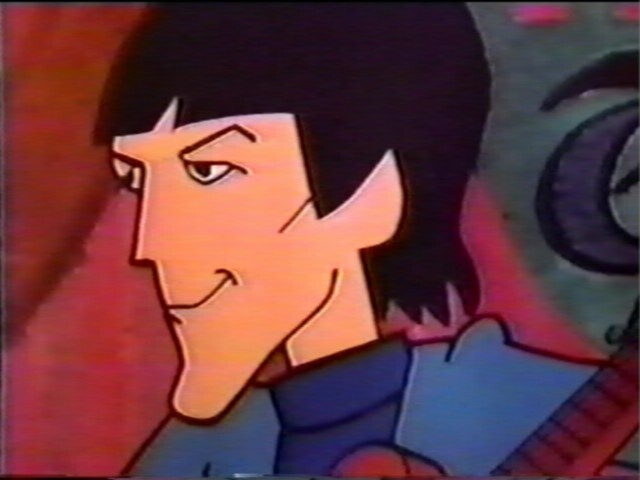 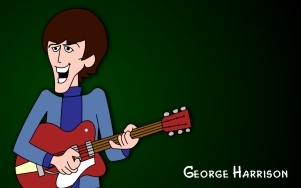 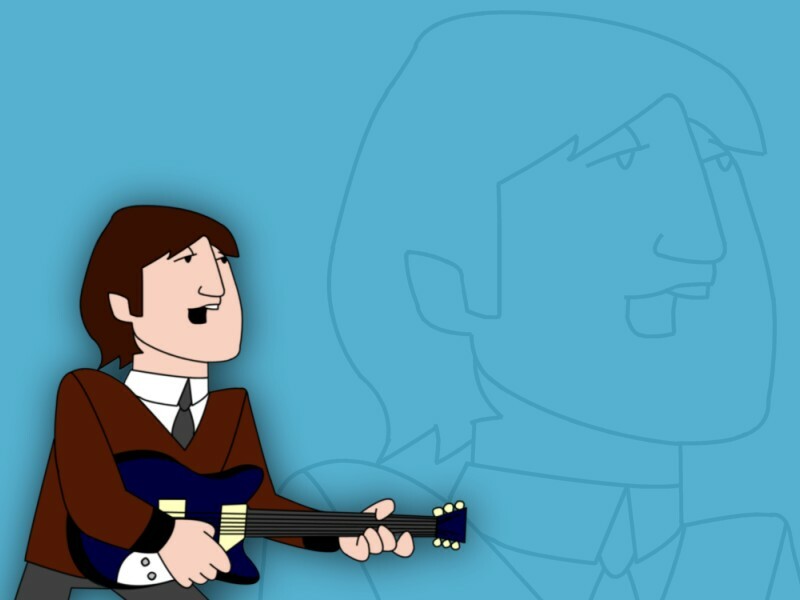 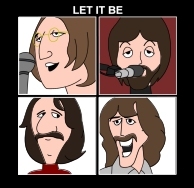 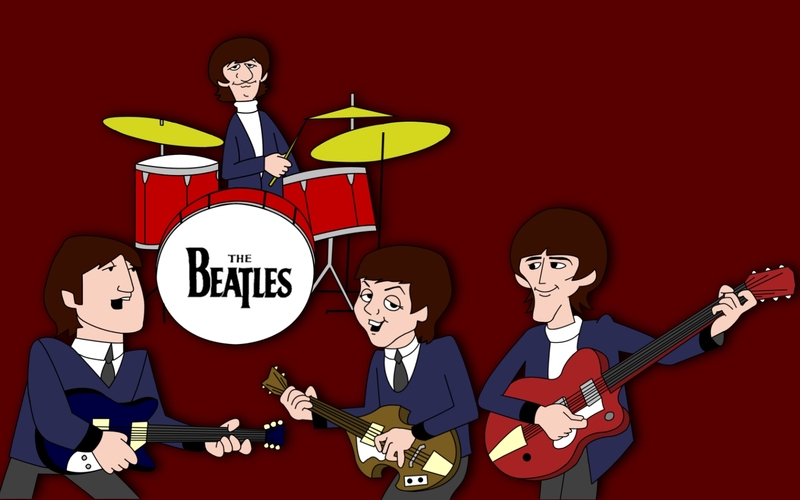 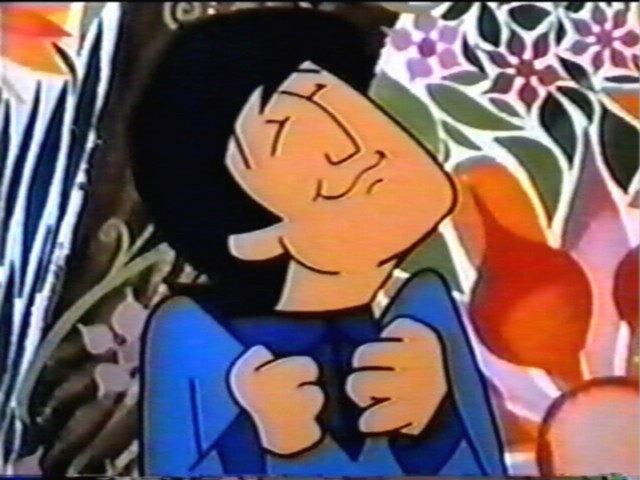 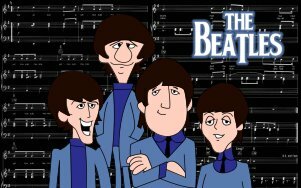 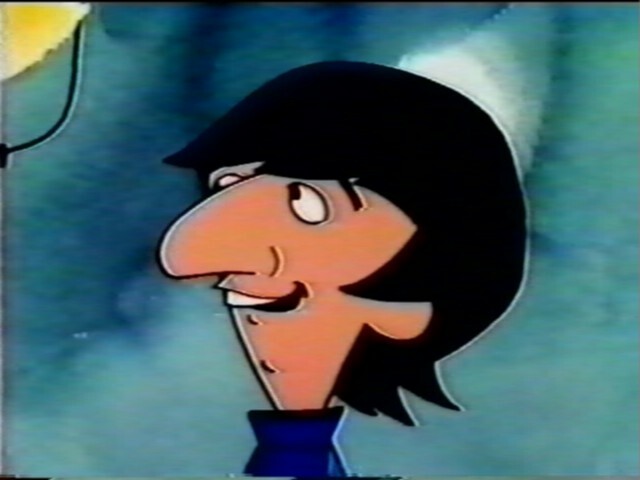 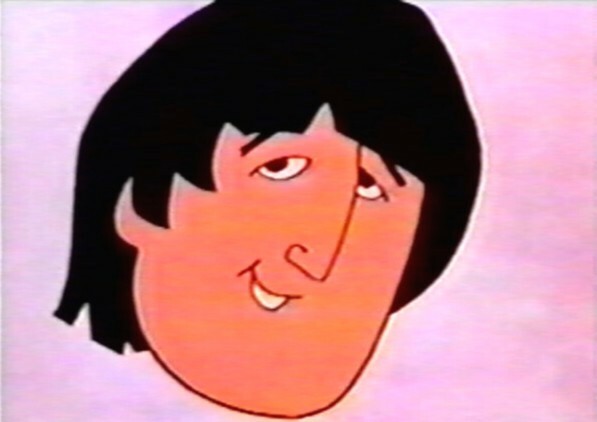 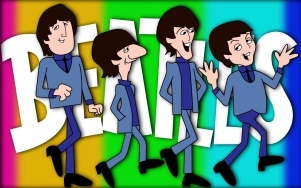 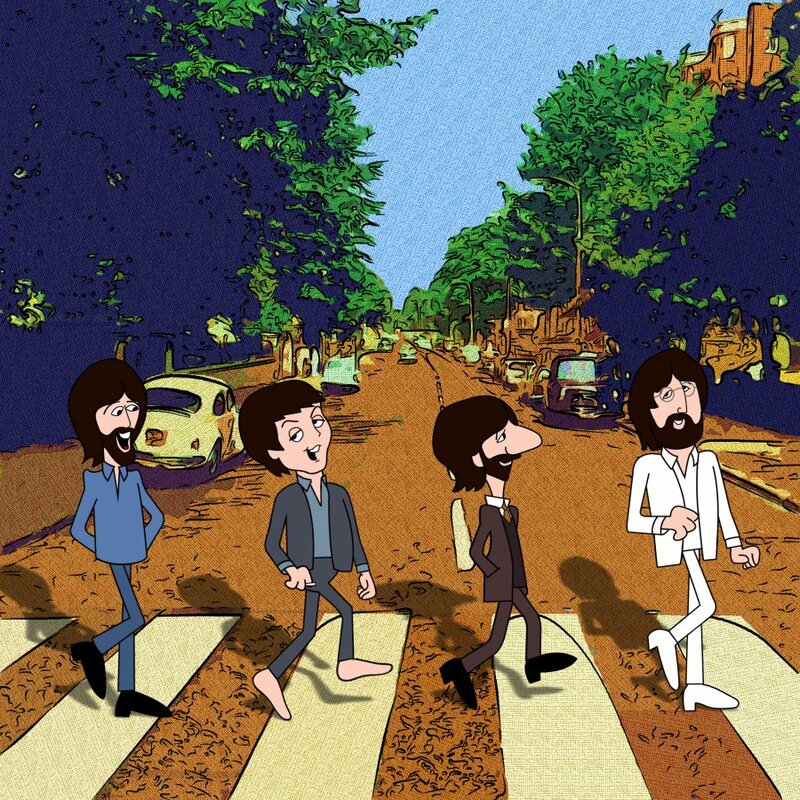 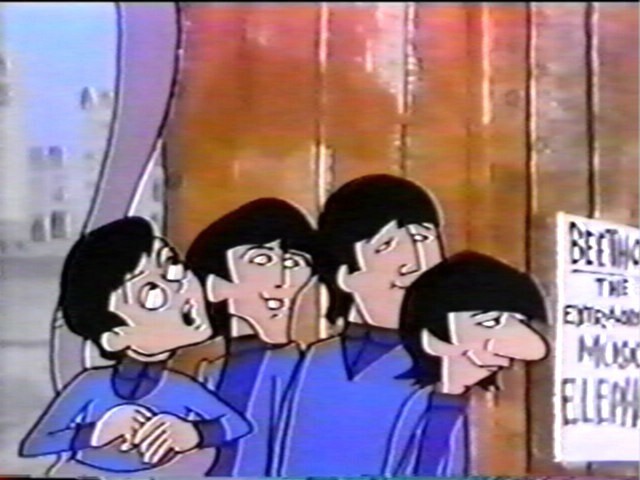 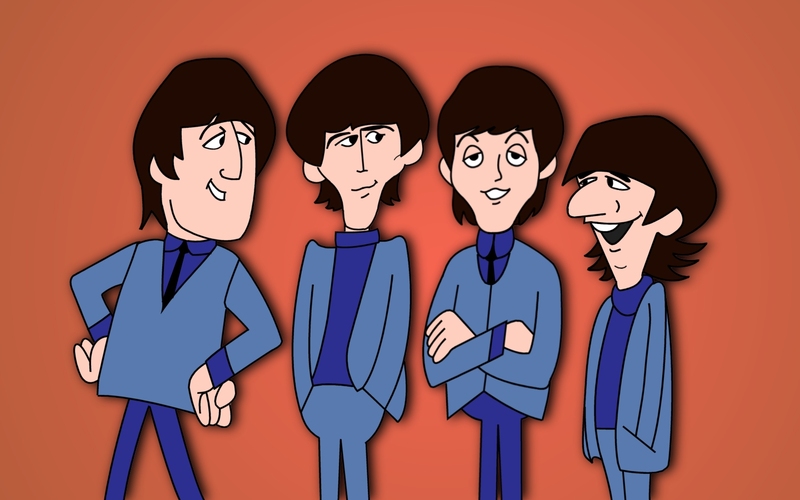 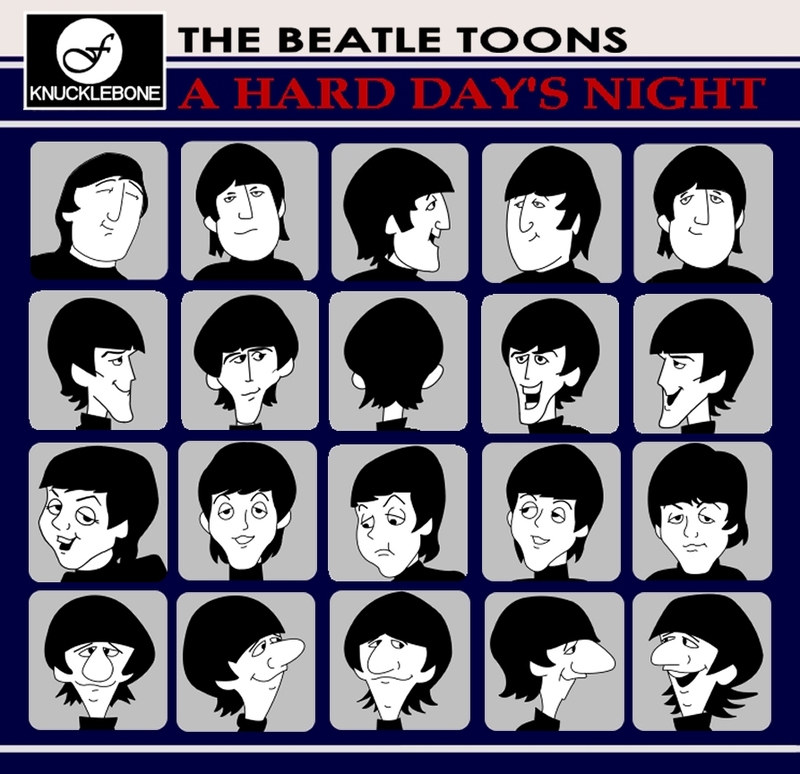 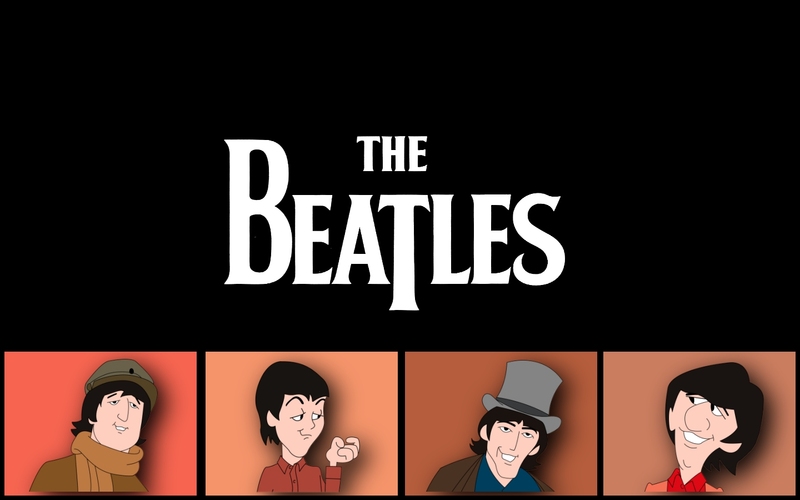 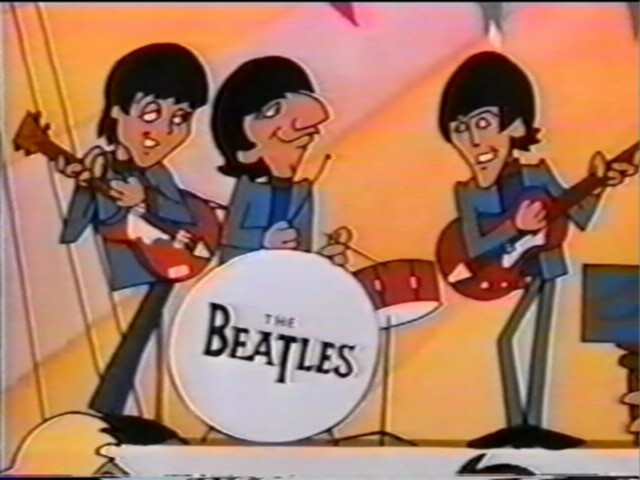 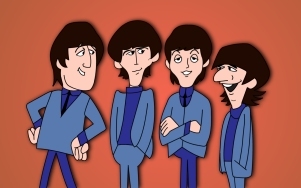 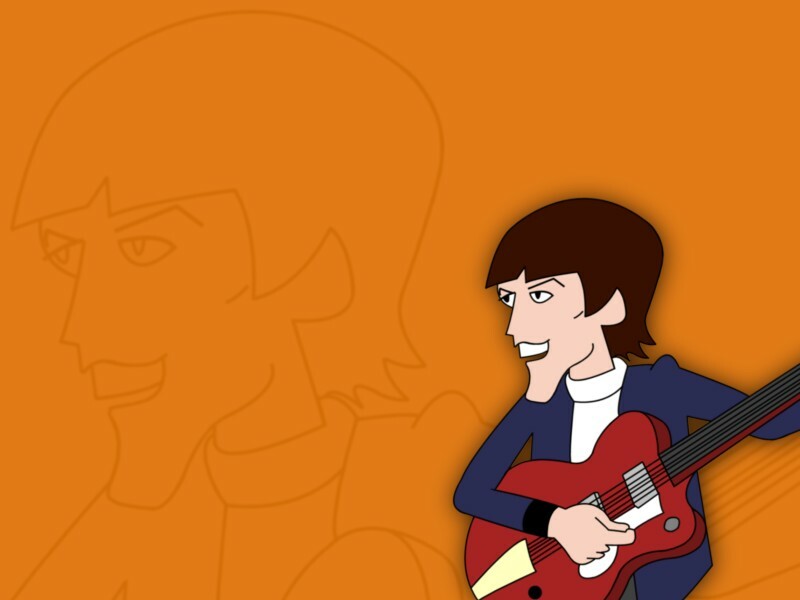 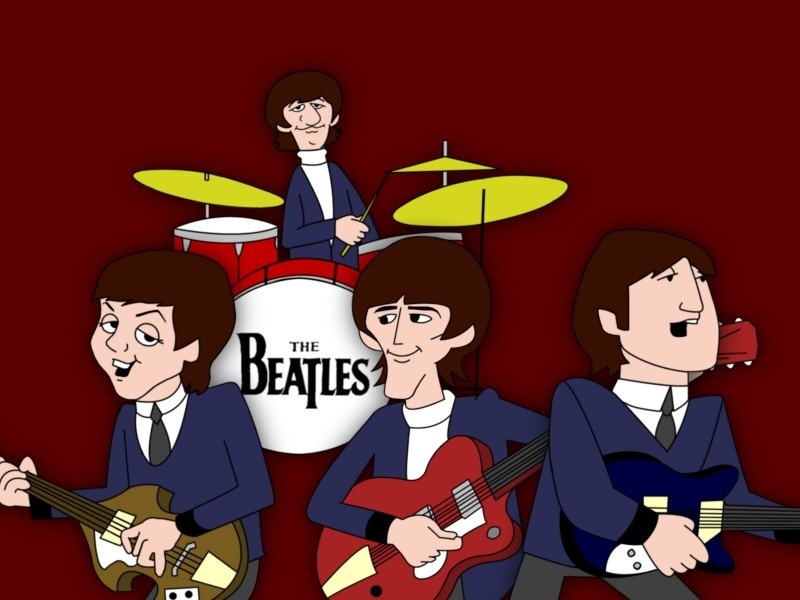 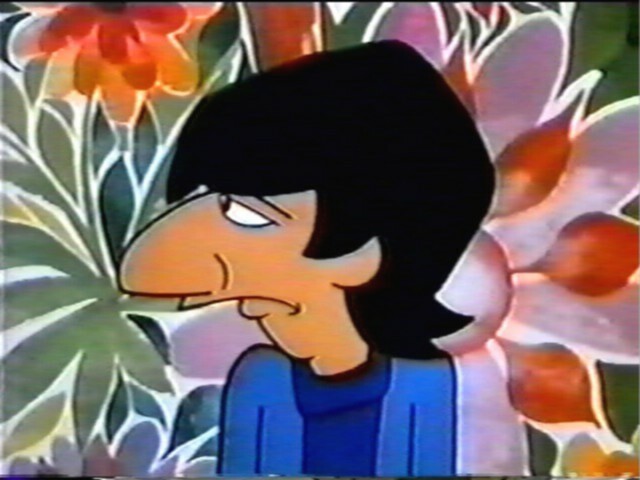 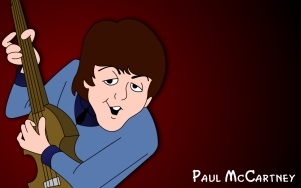 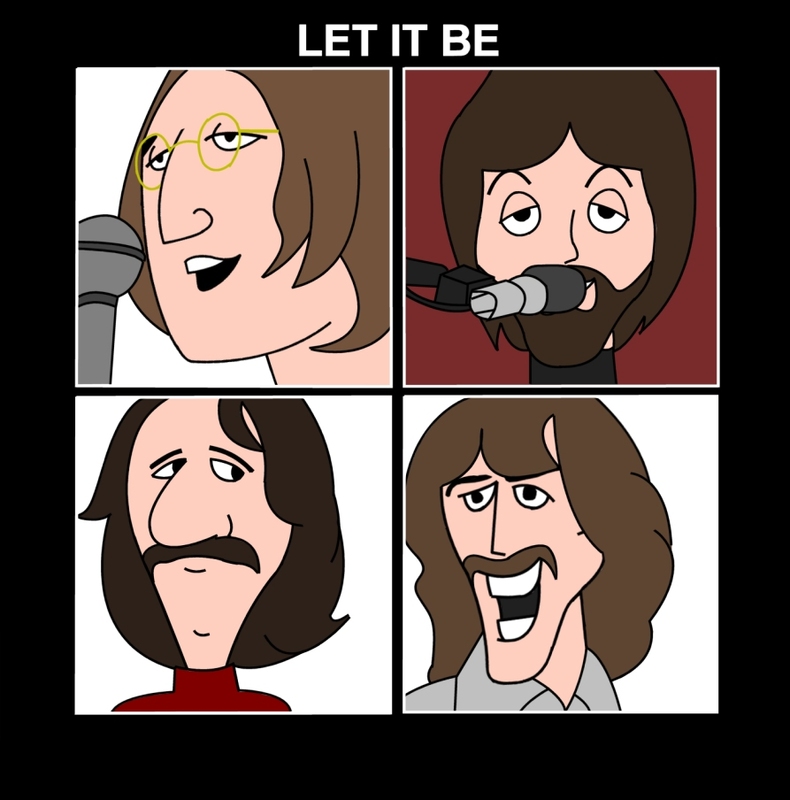 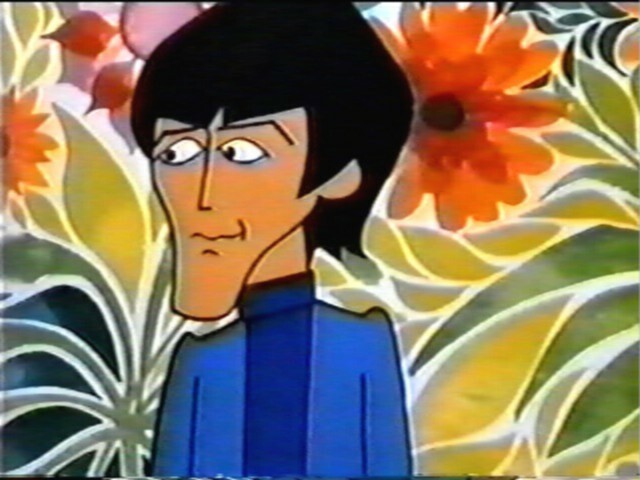 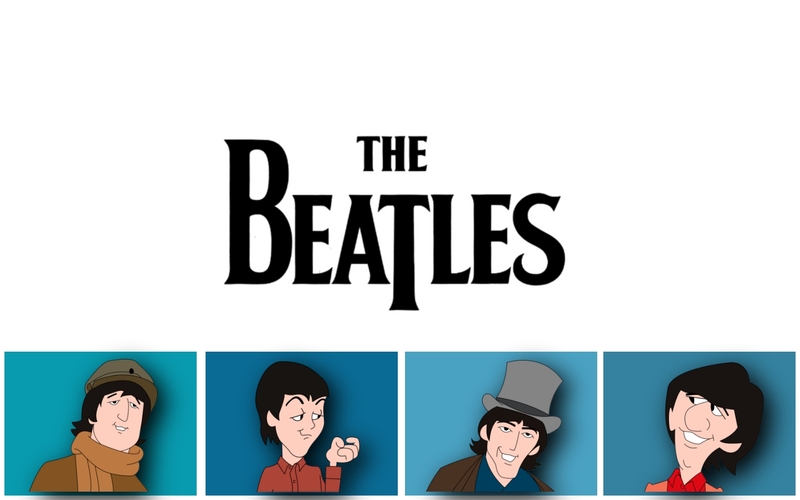 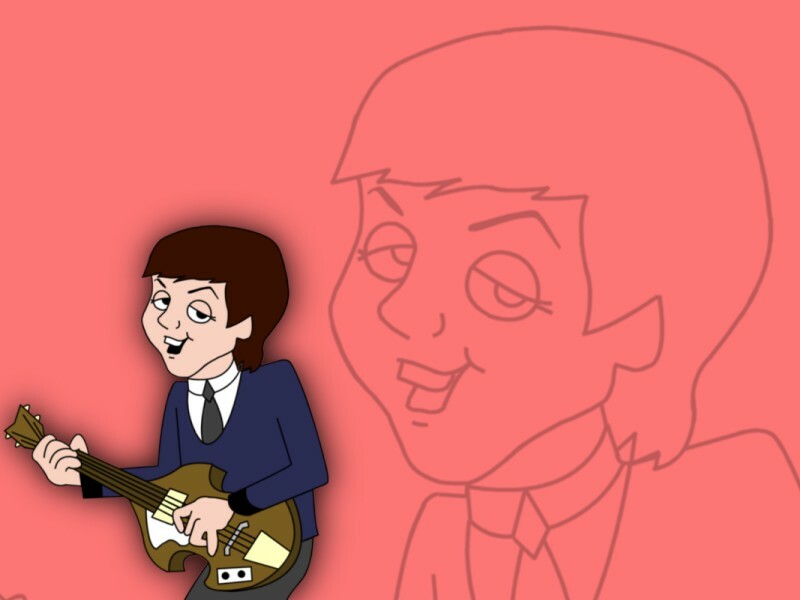 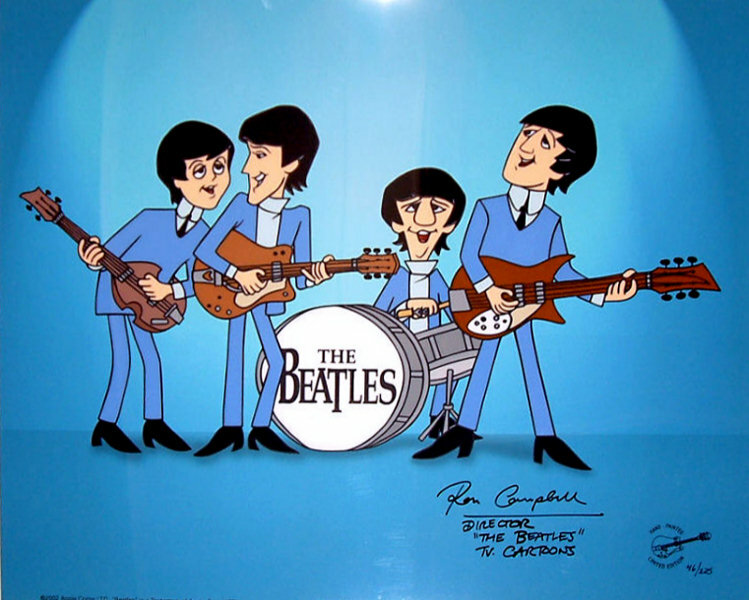 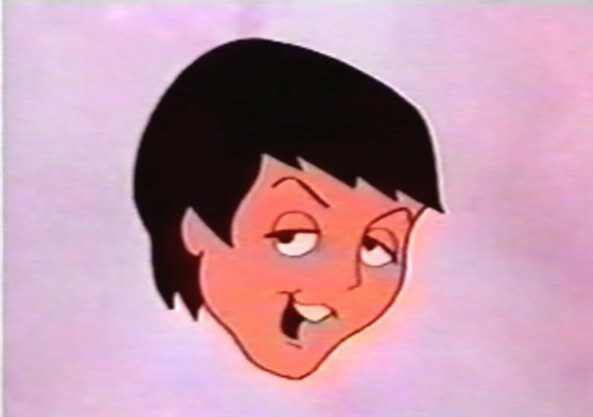 The Beatles themselves did not provide the voices for their cartoon counterparts.